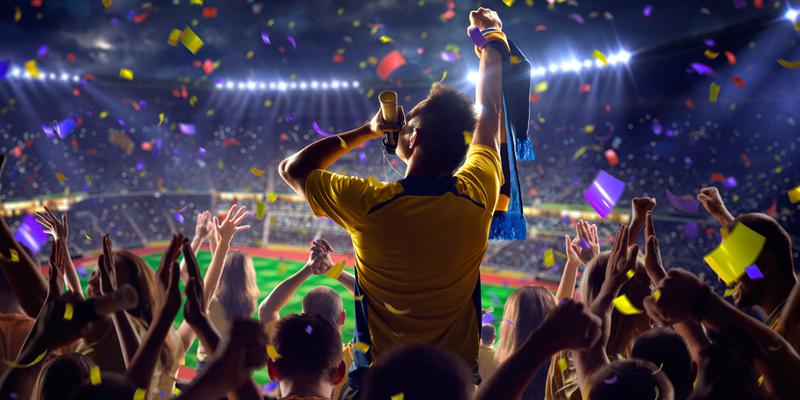 Trade in the Financial Market and win the free tickets to FIFA World Cup in Saint-Petersburg, Russia 2018! Collect points on deposit and trade execution during the promotional period. Gain highest points to win be the winner of any round to get free match’s tickets with accommodation. Final Round – Summer 18 – Enjoy the game! 1 Point minus for each $10 USD withdrawal.